When retired supermarket manager Les Parry went into hospital for a new hip after he didn’t realise he was going to become part of an award-winning team. 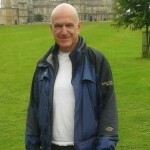 Seventy-year-old Les, of Rogerstone, Newport, was advised that he was ‘perfect’ for a Direct Anterior Approach hip replacement procedure. 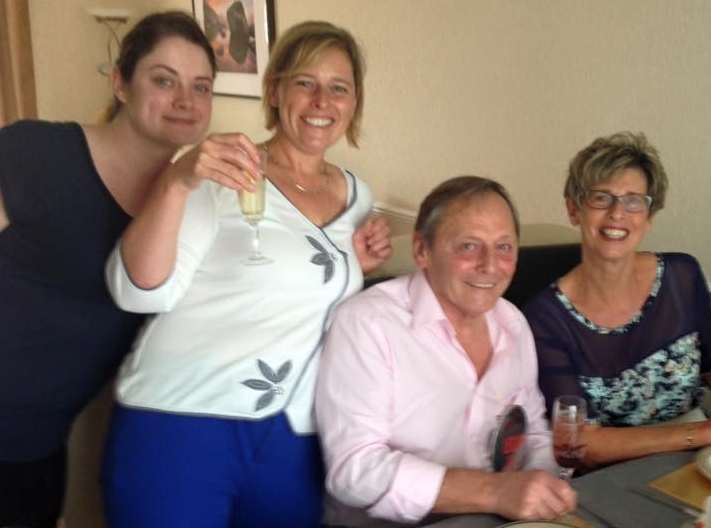 He took the advice and the operation was a big success, with Les back on the golf course in less than three months and being ‘pain free’ for the first time in over ten years. Now he is delighted to hear that the operation has just won a major award for the surgeon and the Cardiff Spire Hospital where it was carried out. The pioneering operation, which can increase patient recovery speed, was recognised at the prestigious LaingBuisson Independent Awards where it won the Medical Practice Award. The procedure – which has been championed in Cardiff by orthopaedic surgeon Mr Marci Maheson – means less damage is caused to soft tissue, muscles or nerves surrounding the hip, which can reduced by more than half the patient’s stay in hospital when compared with a traditional replacement operation. 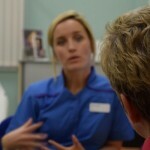 It also means recovery time and the need for physiotherapy is also reduced in a majority of cases. Les, who lives with wife Pat, said: “They told me the operation would speed up my recovery, but I would never have imagined how quickly I would be up and about. “I had it done in the first week of December and I was cooking Christmas dinner for the whole family just three weeks later – it really was amazing. Mr Maheson explained: “In a ‘traditional’ operation the surgeon goes in through the buttock, meaning they have to cut through major muscles and soft tissue. “The Direct Anterior Approach means a much smaller incision through the front of the pelvis. I then use a natural gap between two muscles at the front of the thigh to replace the hip joint. The award was presented to Hospital Director Sarah Lloyd-Davies by Rob Anderson, Operations Director, Spire Healthcare and television presenter and former politician Michael Portillo. Afterwards Mrs Lloyd-Davies said: “This is a great honour for our hospital. The LaingBuisson Awards really are at the top of the tree when it comes to private healthcare and it is fantastic to receive one. 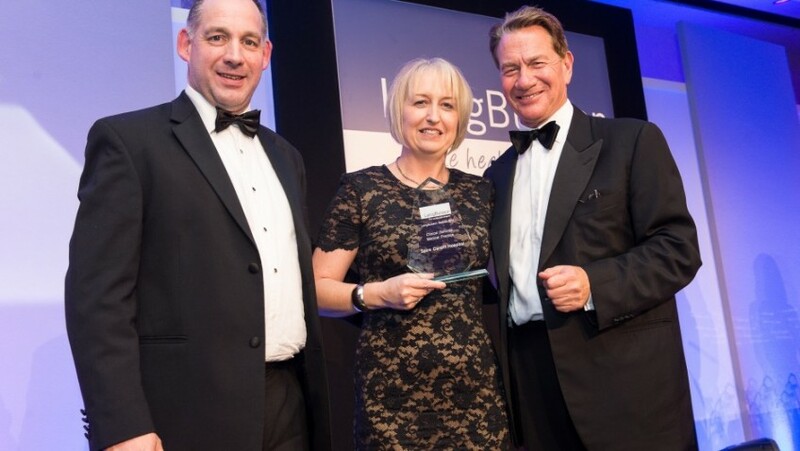 Featured image: LaingBuisson Award being presented to Hospital Director Sarah Lloyd-Davies by Rob Anderson, Operations Director, Spire Healthcare and television presenter and former politician Michael Portillo.